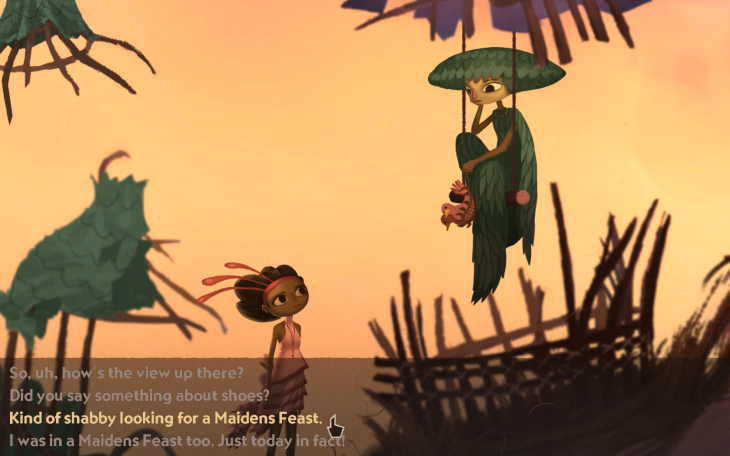 Double Fine will release the first part of Broken Age, the adventure game it funded with a $3.3 million Kickstarter campaign, on January 14. Little is known about the title, except that Hollywood actors Jack Black and Elijah Wood will be providing voice work for some of the main characters. The game is also slated for a January release on Steam Early Access, although it’s not yet clear if this is part of the launch for backers next Tuesday.